Are you floored by ways to support the Museum of Carpet? Well here’s the ideal way to do so and be in with the chance to win! 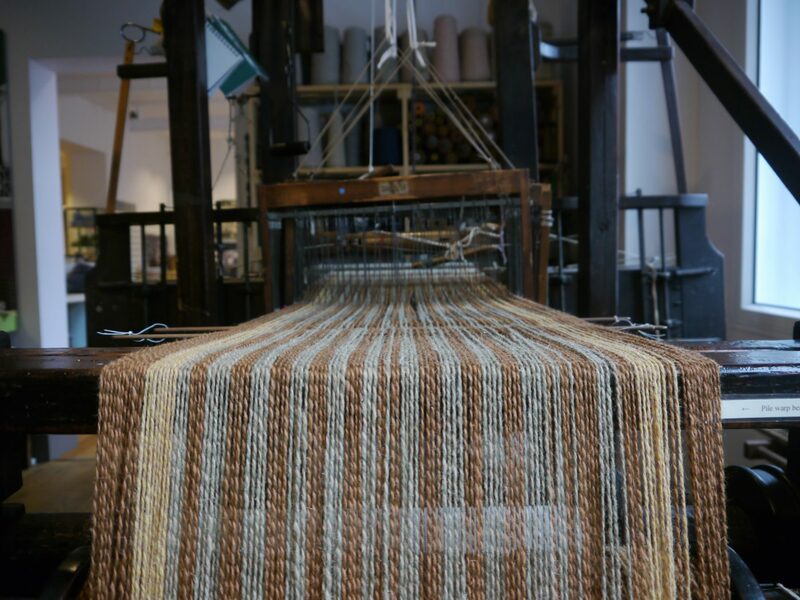 The Friends of the Museum of Carpet are encouraging people to join the Carpet Sweep – their local lottery – and help support their valuable work to provide much-needed funds to keep the Museum running. Draws take place quarterly and there are four prizes: £50, £30, £20 and a runner up prize of £10. All of the proceeds go towards support of the Museum. The Carpet Sweep is fully registered with Wyre Forest District Council. Interested? Then download the application form today and get your numbers in the next draw.